← The Short Version is . . .
Several months ago I had the opportunity to discuss Already There with Kris McGregor, of “Inside the Pages.” The interview is now available for stream or download by clicking here. I especially enjoyed this interview, and have been anxious to see it posted. I hope you enjoy it too! 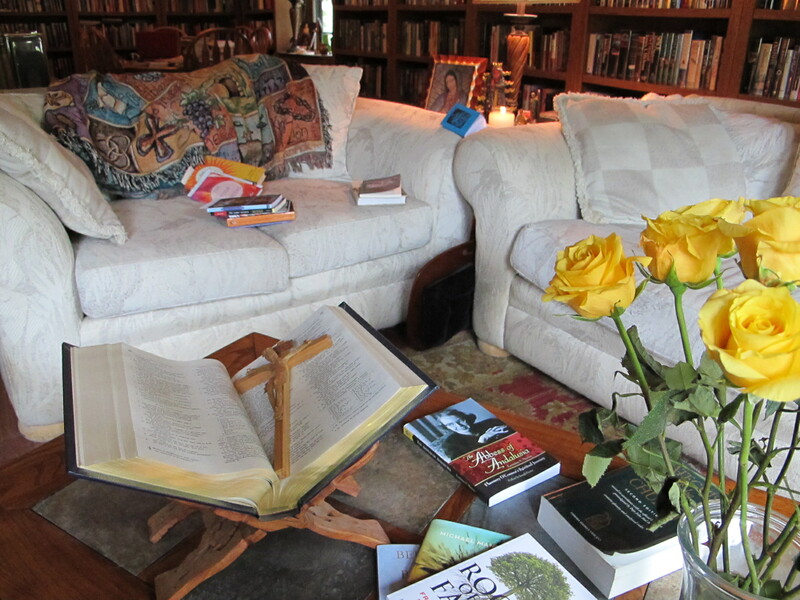 Kris also has a large archive of interviews with a wide variety of Catholic authors available at her site. It’s well worth checking out, though you might be there for a while!